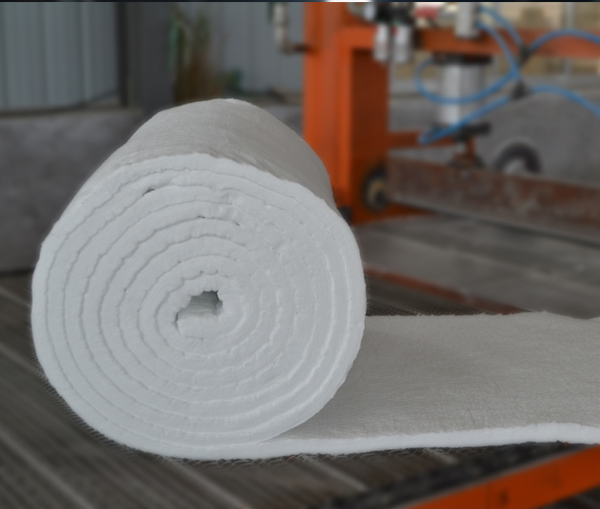 One container of 1260STD ceramic fiber paper roll 20000x610x3mm, 200kg/m3 customized for UAE customer was delivered on time on March 25th, 2019 from our factory. Please prepare for picking up cargo. 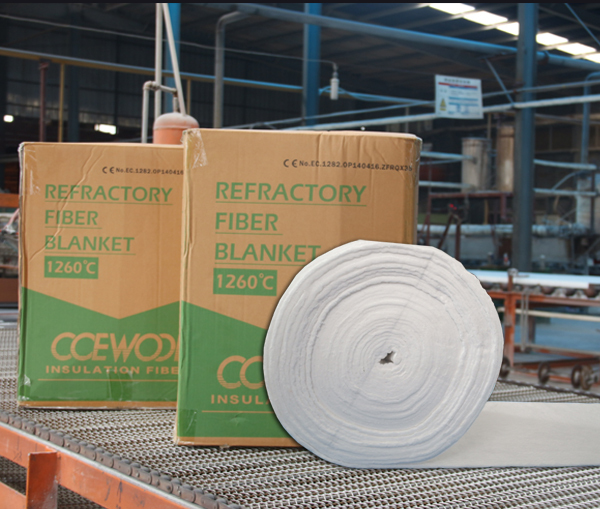 CCEWOOL ceramic fiber paper roll is also known as aluminum silicate fiber paper. It is produced with 9 shot removal processes. 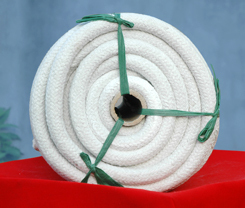 Its temperature grades are 1260C, 1400C, 1430C. 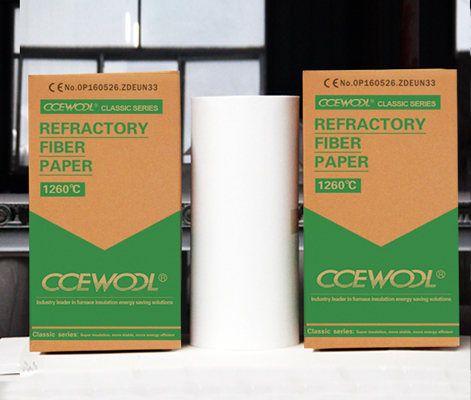 0.5-12mm thick ceramic fiber paper are available. The paper can be cut into ceramic fiber gaskets of different sizes and shapes according to customer requirements. 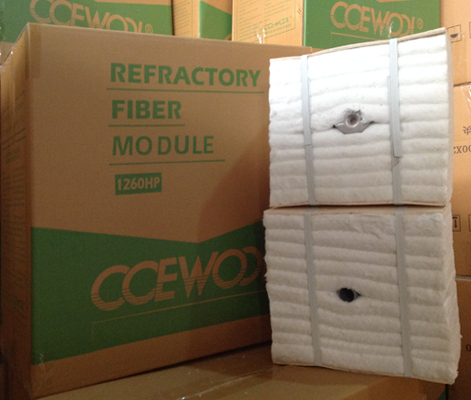 This customer is new customer for CCEWOOL ceramic fiber. 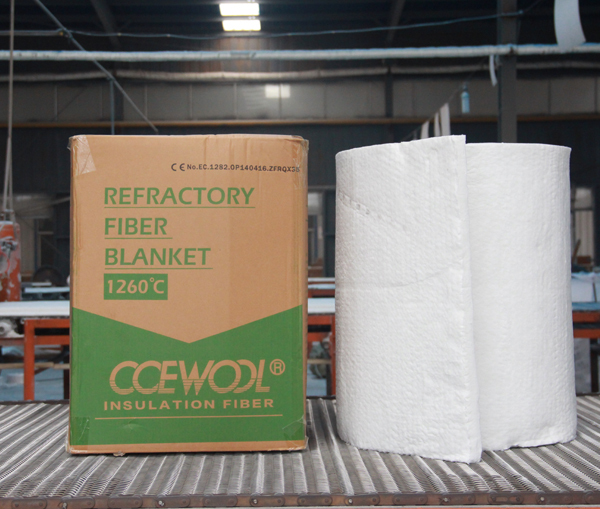 It is our first cooperation.This customer learned about our CCEWOOL ceramic fiber brand from the local market. 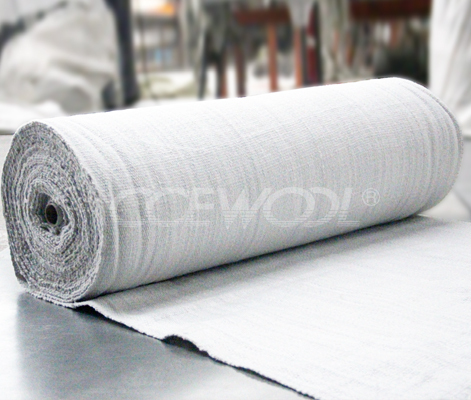 CCEWOOL provides customer with free sample for testing, and the feedback from customer about product quality is very good. 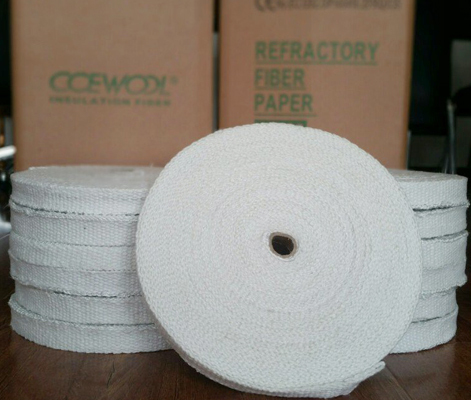 Then customer ordered one container of CCEWOOL ceramic fiber paper roll and requested to use CCEWOOL package. Our workers are loading products into container and merchandiser are checking product quantity carefully to make sure the quantity of products loaded into container is correct. 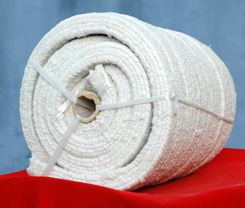 This shipment of CCEWOOL ceramic fiber paper roll is estimated to arrive destination port around April 25th. Please prepare for picking up cargo.